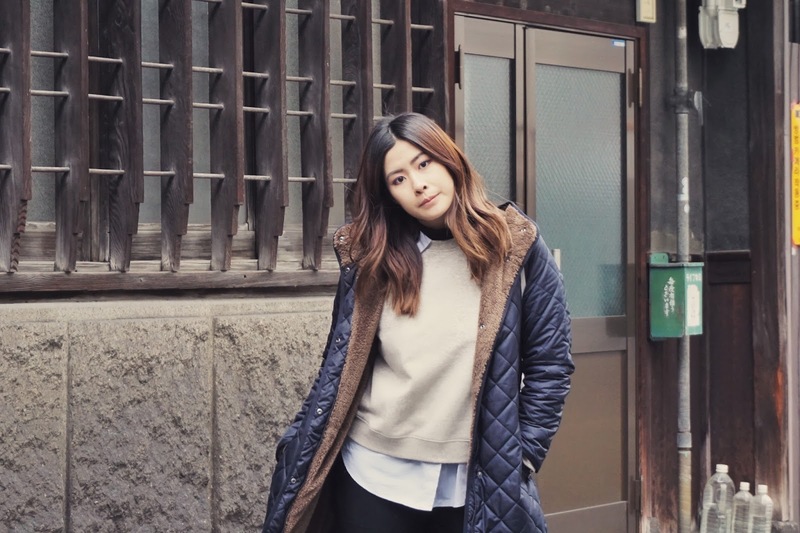 In November 2016, I traveled to Osaka, Japan for a short holiday with my boyfriend. I have to say, we had some cross-cultural challenges, funny how it's coming from an asian. However, having to experience their language or understanding their culture for the first time is something extraordinary. 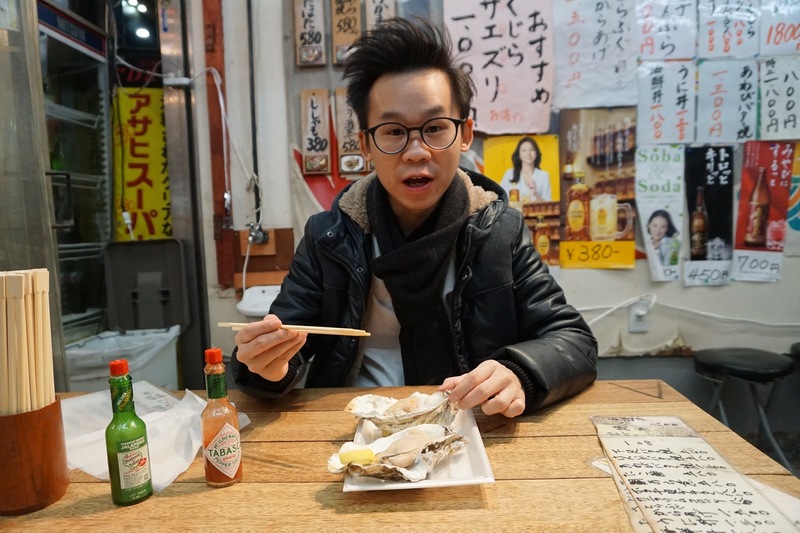 Watch my Osaka Vlog 1 and Osaka Vlog 2 - where you'll get to see everything in action! Osaka is the city for one of the best Japanese dishes in the country. 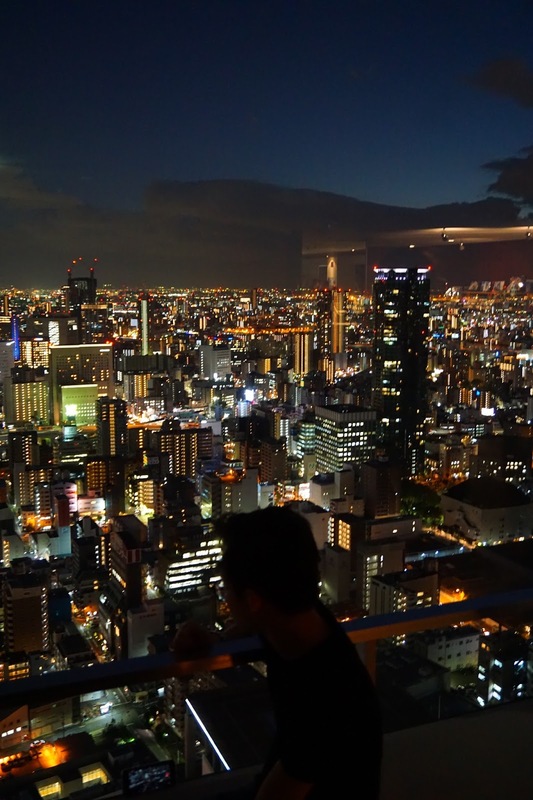 The area is not as modern or high technology as compared to Tokyo and you will not see as many high-rise buildings. In general, you'll usually encounter more silence, smaller buildings, smaller area and you'll spend more of your time in the neighbourhood with lesser people but GOOD FOOD is EVERYWHERE. I did a short compilation on the places we went and I swear, this article is going to help you a lot. You'll probably see this on top the list very often. 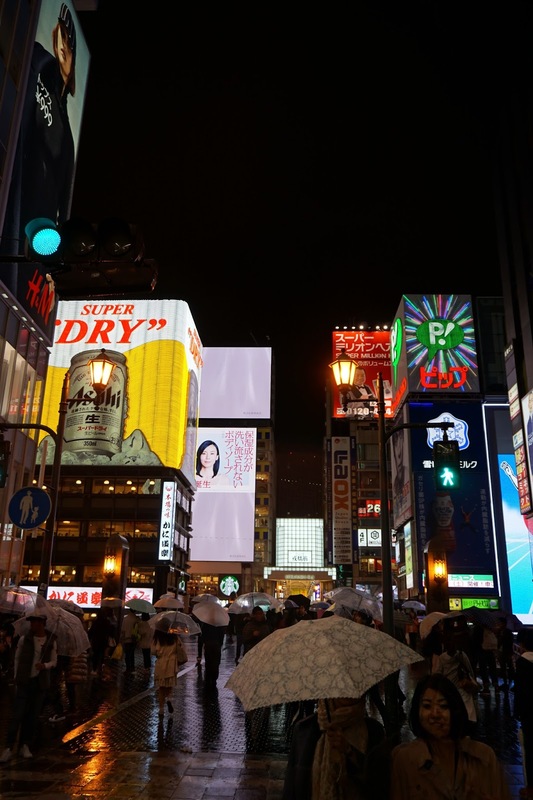 This is because Dotonbori is pretty much the icon of the city. 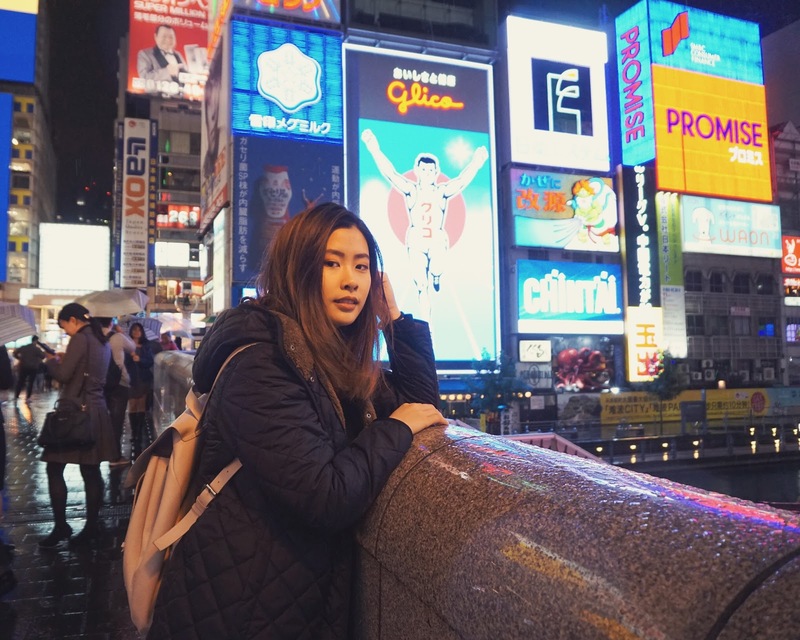 Dotonbori is where you can find all the affordable and delicious street food. It's not easy to recommend a specific restaurant because you'll have the tendency to food-hop when you're there. 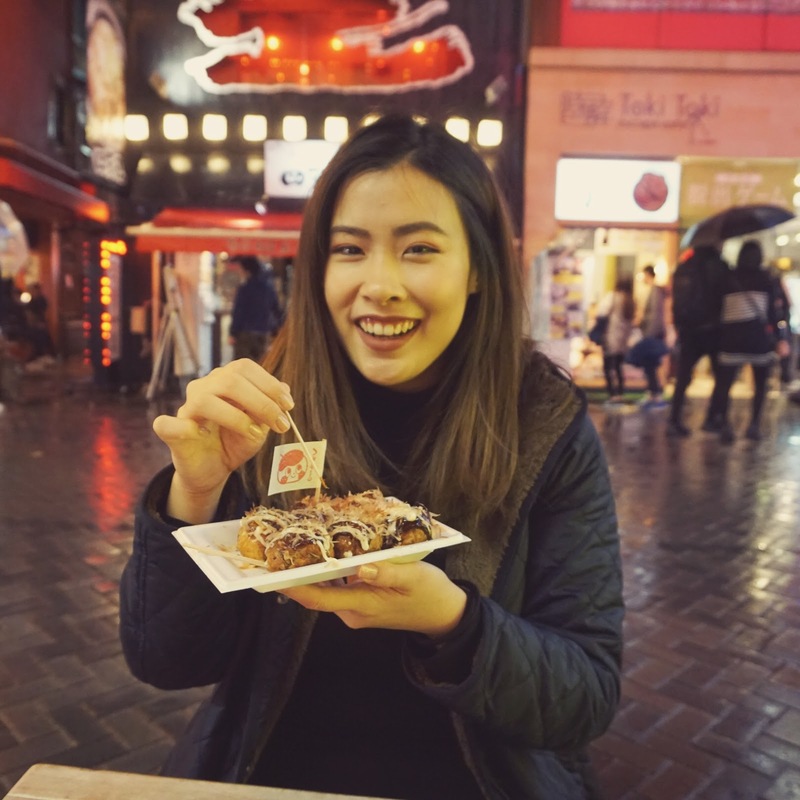 You can find so many restaurants that serves pretty much every Japanese dish you can think of - takoyaki, ramen, sushi, tonkatsu, rice bowls, udon, ice cream. They have an outdoor segment where it's a long street of restaurants and an indoor segment where the international brands are at - Zara, Lush, Forever 21. Ichiran ramen is a must-have when you're in Japan - you will not miss the big Ichiran Ramen logo when you're around Dotonbori. The que may look long, but it's quick. You'll need to pick your dish with the machine and they will lead you to cubicles where the dish will be served individually. 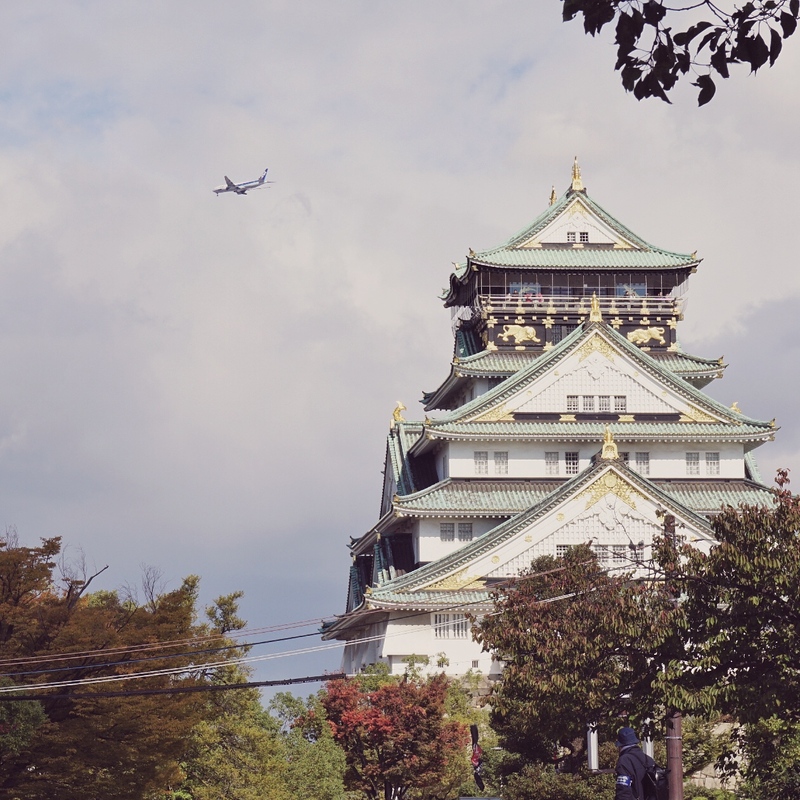 Spend half a day at the Osaka Castle. There's nothing much to do at the castle, but you can go into the castle if you enjoy looking at the historical segment of it. However, there's a lot to walk around the area and several food trucks if you are hungry. Getting to the Minami Temma Park is quite difficult. You will need a GPS to get there because it's not known among the taxi drivers by name - yes, taking the taxi there is easier. This is just an empty park but it's absolutely beautiful for picture taking, zoning out or for a picnic. 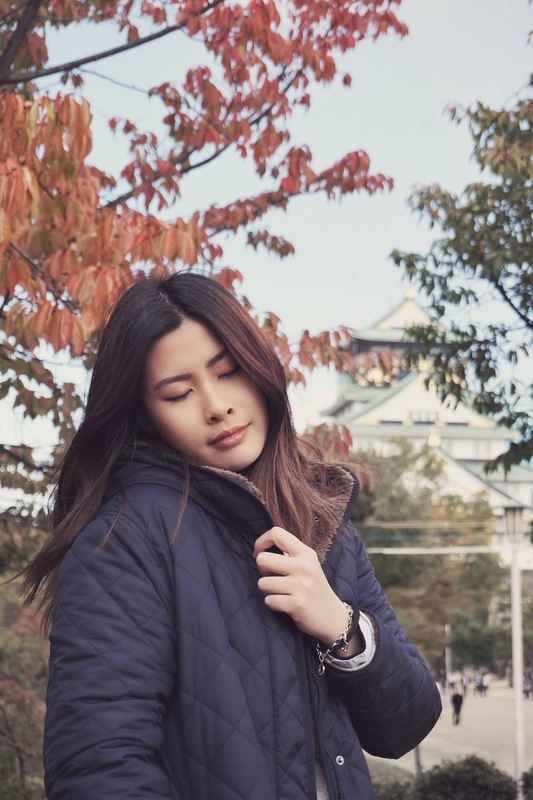 It's BEAUTIFUL during the fall season and the sakura season. 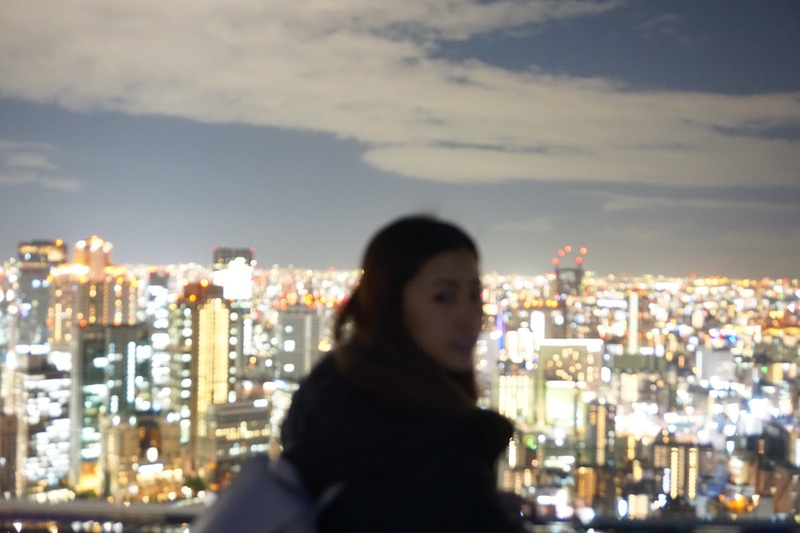 This is where you can find the Floating Garden Observatory deck - and see the amazing view of Osaka. 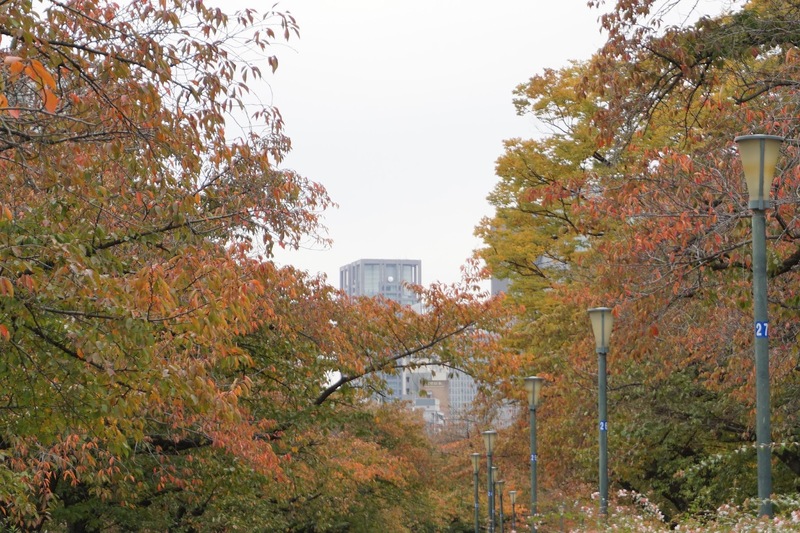 It's a walk from the Osaka Station where you will need to walk into a pedestrian tunnel and cross a few streets - which is not too far away. It's relatively pricey to get up, but it's totally worth it. Bare in mind, there's an indoor deck and an outdoor deck. There's a random stairs right infront of entrance, GO UP THE STAIRS - because that's where the outdoor deck is located. I made a mistake where I couldn't find the stairs and thought the indoor deck was... it. 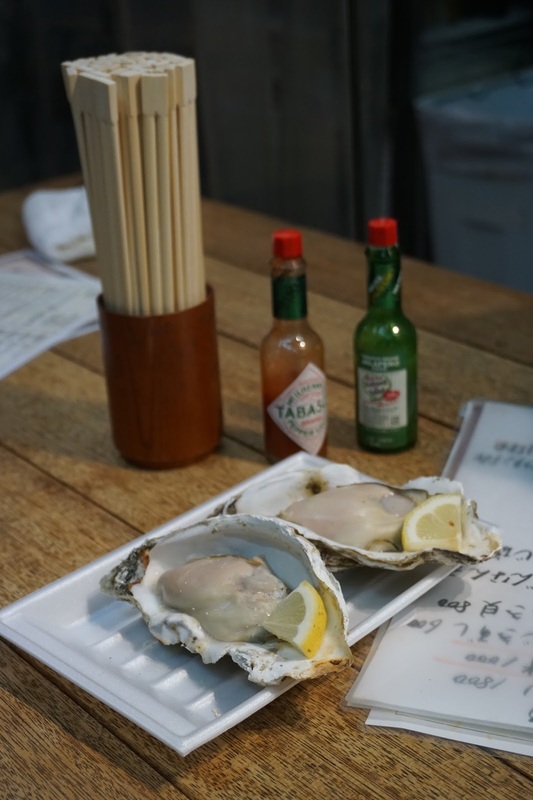 Kuromon Ichiba Market is located very near to Dotonbori, so you can plan these two locations together. It's just a wet market where you can eat fresh seafood. It's inexpensive but note that most of the stalls sell the same thing - so pick and choose which you prefer based on the price, the variety. I put this the last because it's not as important as the others. If you have a free day, be sure to check out this location because this is where they have hipster cafes, restaurants, little shops that sells assortment of animal-themed gifts and crafts. Be sure to follow me on Instagram (@eeked) if you want to see more!